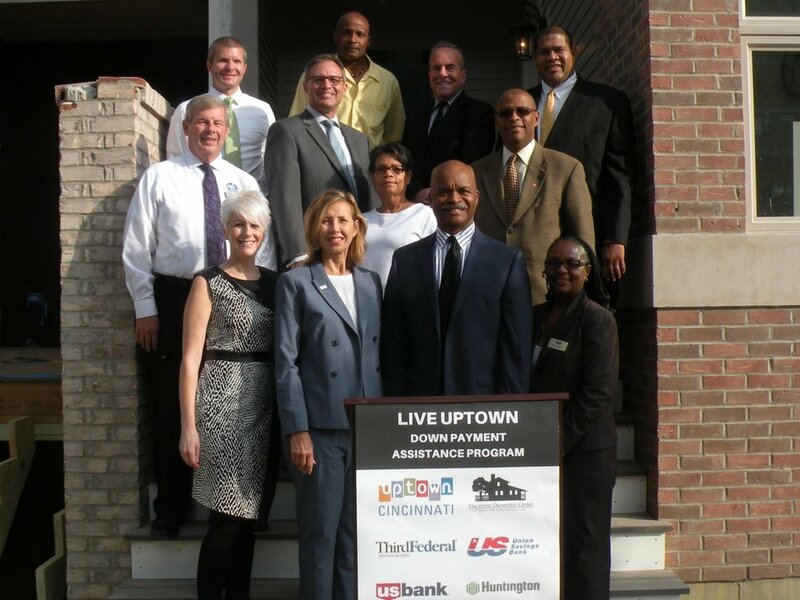 First-time homebuyers have another reason to consider purchasing in the Uptown area, thanks to the new “2to4k Uptown Incentive” Down Payment Assistance Program from Uptown Consortium, Inc. (UCI) and the Home Ownership Center of Greater Cincinnati. The incentivized program offers $2,000 to $4,000 down payment assistance grants to those purchasing a home in Mt. Auburn, Clifton, Corryville, Avondale or Clifton Heights/University Heights/Fairview Heights (CUF). Homebuyers who have not owned a home in Cincinnati in the last three years are eligible to apply, and must live in the home for five years as an owner-occupant. The grants can be applied to down payments, closing costs and out-of-pocket costs. To learn more about the program or confirm grant eligibility, connect with the Home Ownership Center by visiting their website or calling (513) 961-2800. With a blend of historic neighborhoods and vibrant business districts, you'll find world-class retail, dining and entertainment options around every corner in Uptown. Whether you're interested in the trendy tree-lined streets of Clifton or a hilltop view from Mt. Auburn, you're sure to discover your dream home in Uptown.